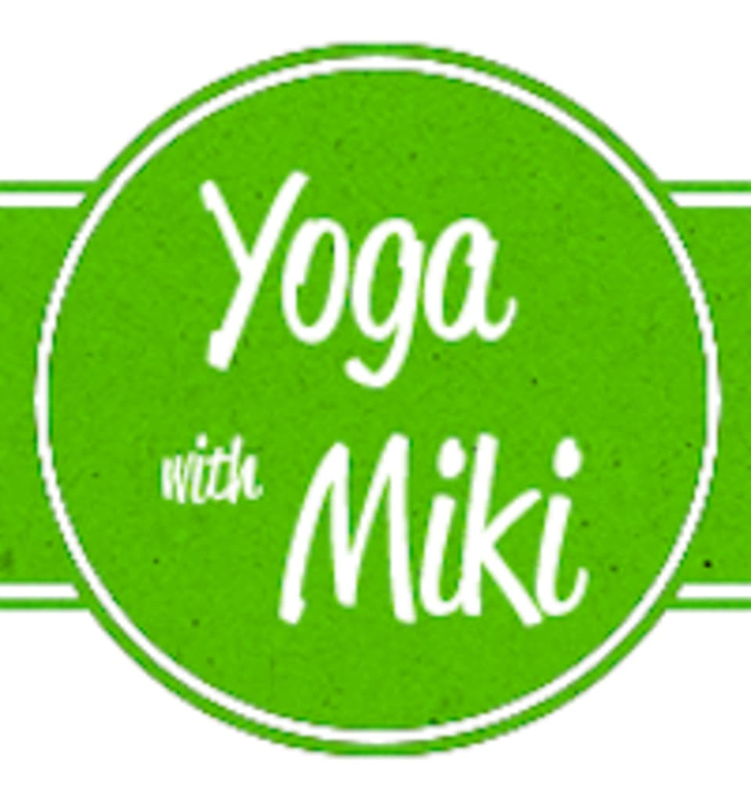 Start taking classes at Yoga with Miki and other studios! I signed up 10:45am class, the instructor Miki didnt show up, I shouldve trusted the other review which also said she didnt show up for the class. Miki sent a reminder email this morning wanted me to arrive a few minutes early. Ive waited there for 20 minutes trying to get hold of her, no response at all. There was no class at the location at which class pass showed. I went and had to come back.